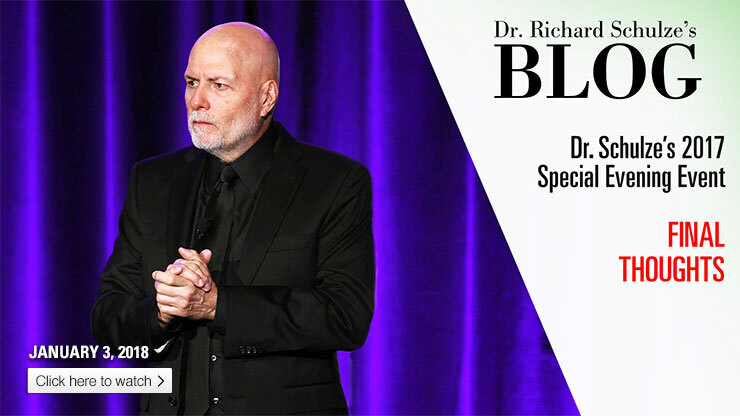 Dr. Schulze shares the critical importance of doing what you LOVE if you want to get healthy, and stay healthy! 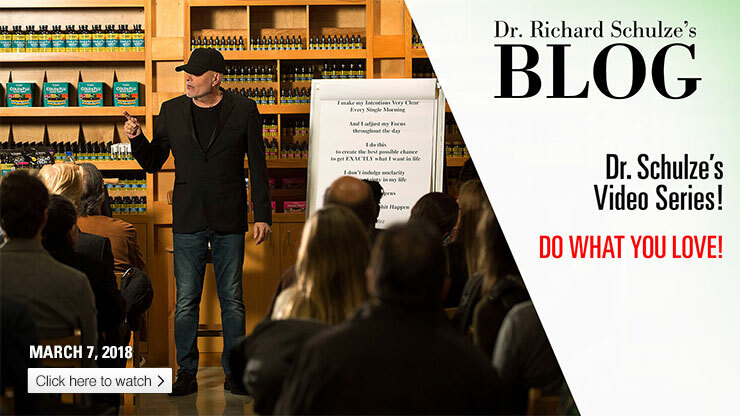 Dr. Schulze shares one of his clinical health charts, which outlines the differences between putting your focus on your disease vs. focusing on your HEALTH. 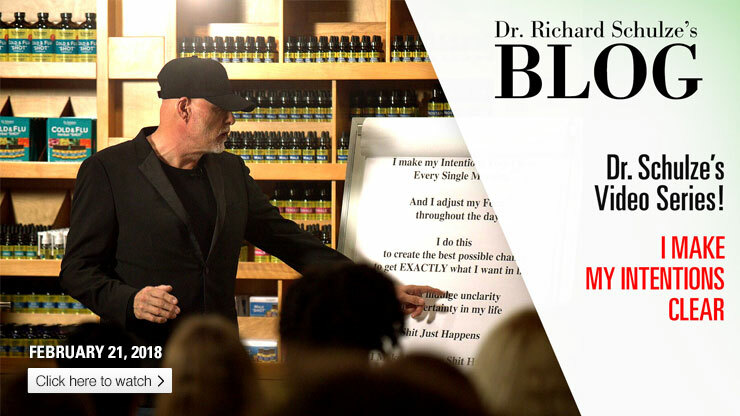 Dr. Schulze shares about the power that comes from staying focused on the positive and being clear in your intentions. The MIRACLE of the Chaparral Herb! 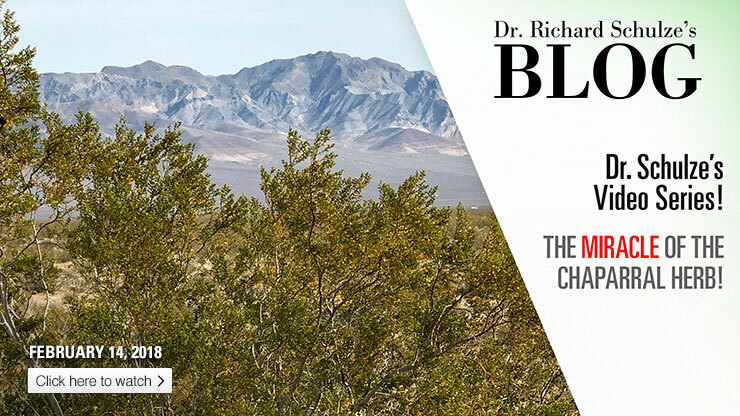 Take a trip to Death Valley with Dr. Schulze in his latest video, where we learn about the miracle Chaparral plant! Doc's Cold & Flu Message! 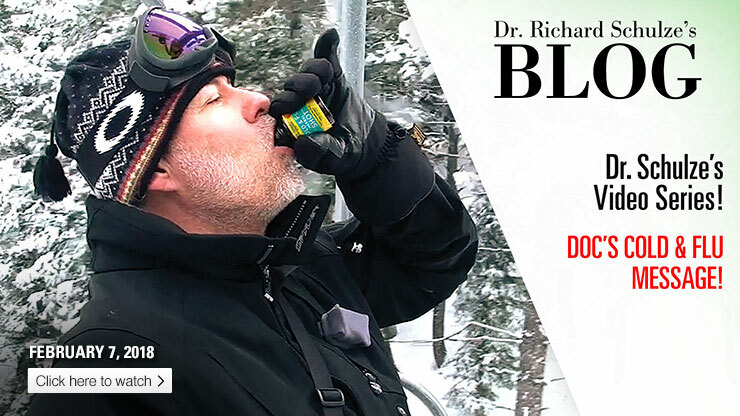 In this latest video from Dr. Schulze, we bring you his powerful cold and flu message, back by popular demand! 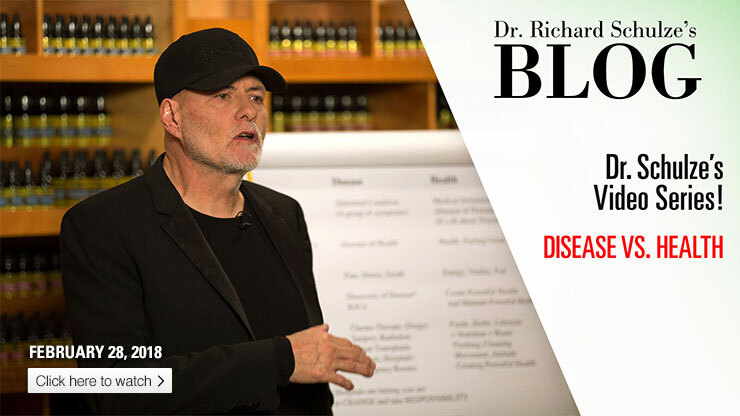 In this latest video from Dr. Schulze’s Special Event, he shares his final thoughts on Natural Healing and creating powerful health, as we wrap-up our special event video series.